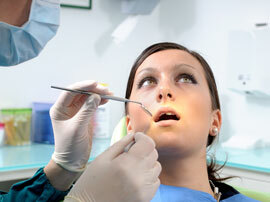 Our Dental Clinic - A Team of experienced professionals. Marbeclinic is the Dental Clinic for the whole family. Our clinic is located in the center of Marbella on Costa del Sol, and for your comfort we are also open on Saturday mornings. 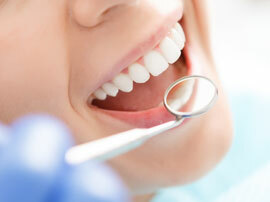 We provide Cosmetic Dentistry, Dental Implants, and Oral Surgery. 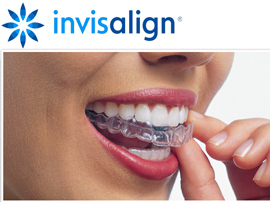 Invisalign is an innovative orthodontic system that aligns your teeth through a series of virtually invisible plaques that are custom made for your teeth to ensure great comfort. Give yourself a smile makover, you will love it, and no one will notice anything else than that your teeth are perfect! Titanium implant and crown: 800€. No hidden fees or costs. And you can pay in three easy installments. In Marbeclinic Marbella we offer dental implantology with full guarantee, trust us!. Our team of dentists and specialized implantologists will always offer you the best solutions at the most competitive prices in Marbella and Costa del Sol. 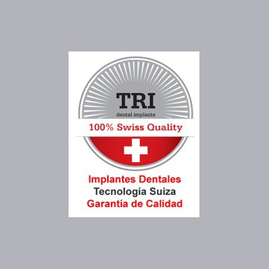 We only work with high quality Swiss implants and highest quality materials to ensure patient satisfaction. Bones become less dense over the years, which also affects our teeth. 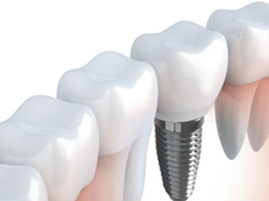 To place a dental implant it is essential to have strong and healthy bone and where to place the implant. But that is not always possible at certain ages. 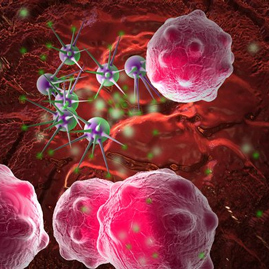 With regenerative medicine it is possible to regenerate the bone and thus enable the dental implant. Age is on your feet. With our podiatry care you'll love your feet again. The Podiatrists of Marbeclinic will keep your feet healthy and soft. No more calluses, corns and ingrown toenails. Never again cracked heels and aching feet. With a visit to the podiatrist every 4 to six weeks you will enjoy and love your feet. The most common application zones for fat reduction are the abdomen, hips, thighs, knees and arms. Carboxy therapy is used to treat cellulite, dark under-eye circles, and stretch marks. 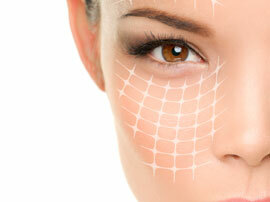 People who undergo the procedure find an improvement in: circulation and elasticity. It also aids with collagen repair and the destruction of fatty deposits. For fat and cellulite reduction, the procedure is often preferred over more invasive and high-risk methods, such as liposuction. Carboxytherapy can be used on the face, eyelids, neck, stomach, arms, legs, and buttocks. One of the many advantages of the method in aesthetic medicine for fat removal is that does not require any type of surgery or operating room for practice. 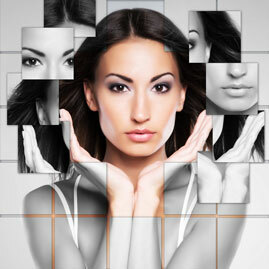 Our Aesthetic Medicine Team will provide you with all the advanced treatments you may need to love your look. • T.N.D.R. (Natural Regenerative Unblocking Technique). Psycho-pedagogical guidance and advice. School reinforcement and Study techniques. Educational Psychologist, pedagogue, pedagogy. Language disorders. Dyslexia, Dislalia, dysgraphia. Laryngectomy. 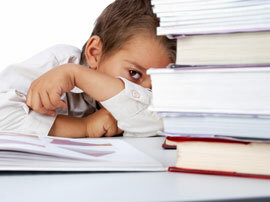 ADHD: Diagnosis and Treatment. Read more, click HERE! Muscular Relaxing Massage. Contractures back and neck pain. PHYSIOTHERAPY REHABILITATION FOR: Tendonitis, Joint problems, Lumbar pain, Hernia, Sprains, Sciatica, etc. 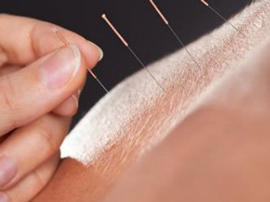 Acupuncture is most commonly used to treat pain. Acupuncture may help ease types of pain that are often chronic such as low-back pain, neck pain, and osteoarthritis/knee pain. It also may help reduce the frequency of tension headaches and prevent migraine headaches. Therefore, acupuncture appears to be a reasonable option for people with chronic pain to consider. This therapy has also been proved to help loose weigt, stop smoking and to reduce stress and anxiety.